Each year, environmental news site Grist searches high and low for the most inspiring innovators and doers working on fresh solutions to the planet’s biggest problems. Last year, Cohort One fellow Etosha Cave landed on the list for her work developing Opus 12’s carbon dioxide recycling system. 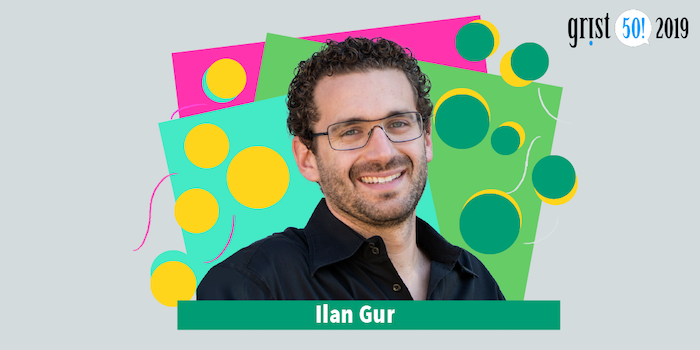 This year we’re excited to see our very own founder and executive director Ilan Gur is on the Grist 50. Read more and peruse the full list here.